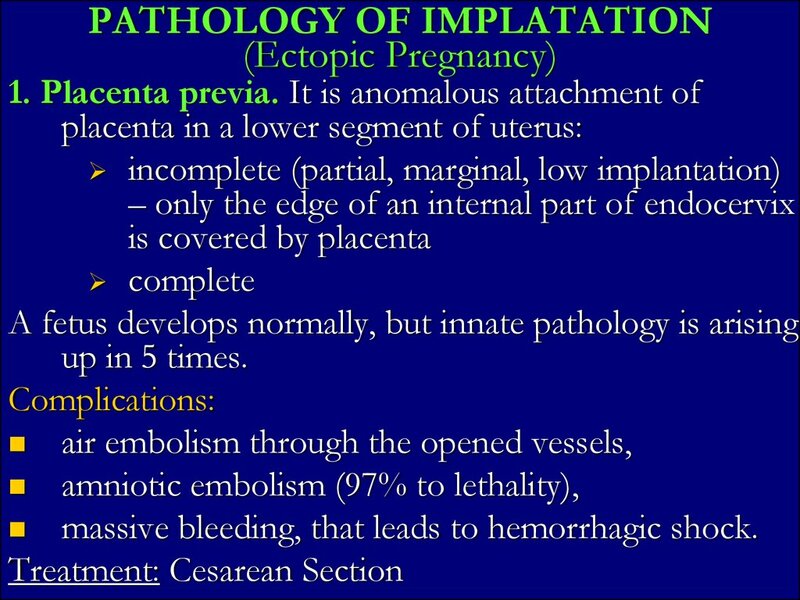 removing of functional layer of the endometrium. 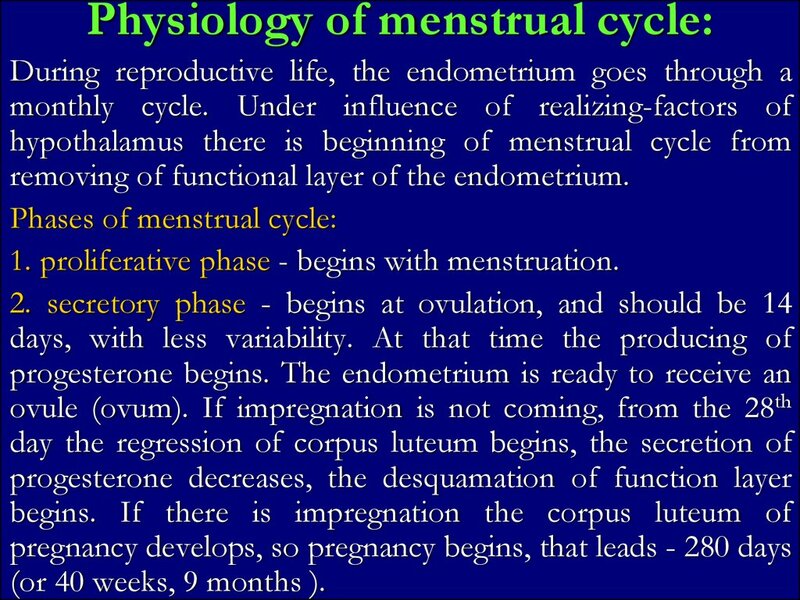 1. proliferative phase - begins with menstruation. (or 40 weeks, 9 months ). 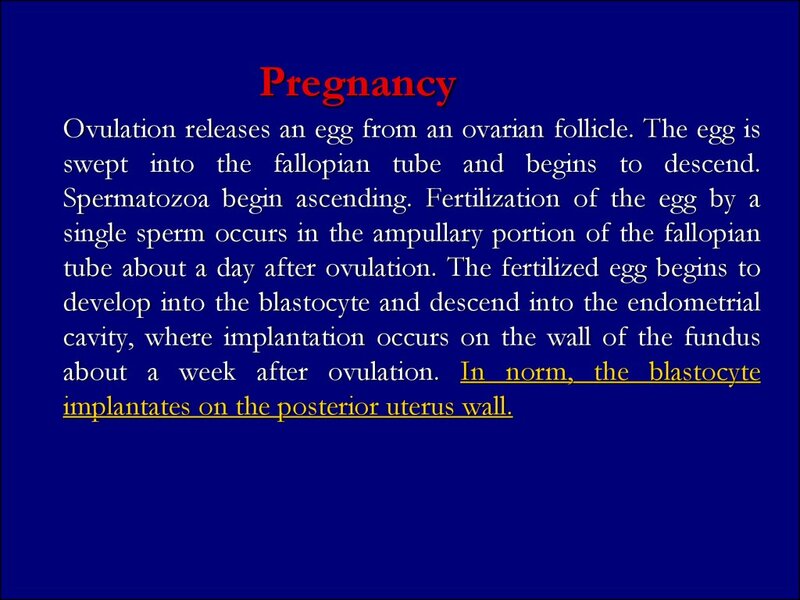 swept into the fallopian tube and begins to descend. 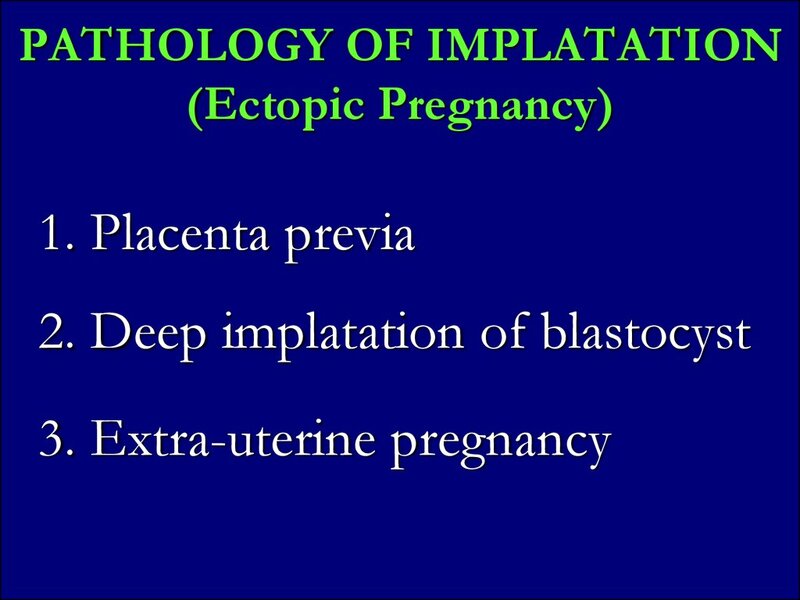 implantates on the posterior uterus wall. 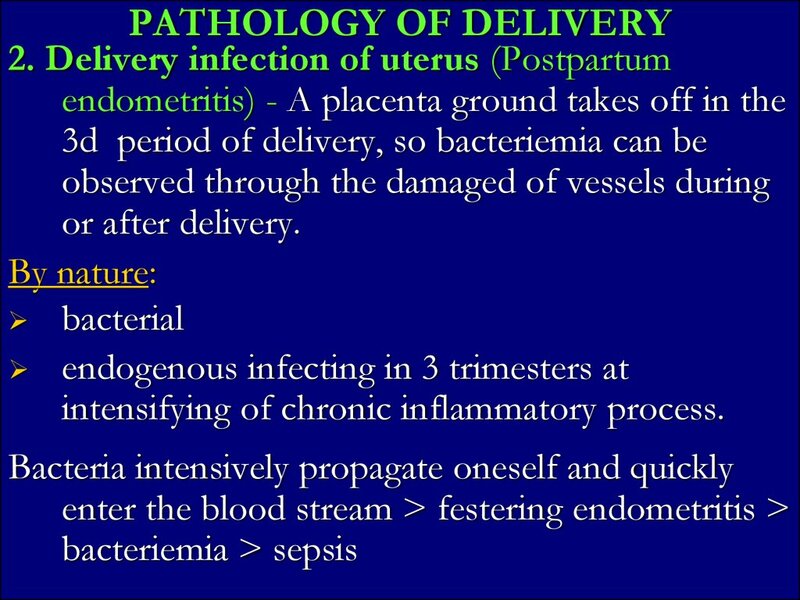 for up to 8 weeks after delivery. 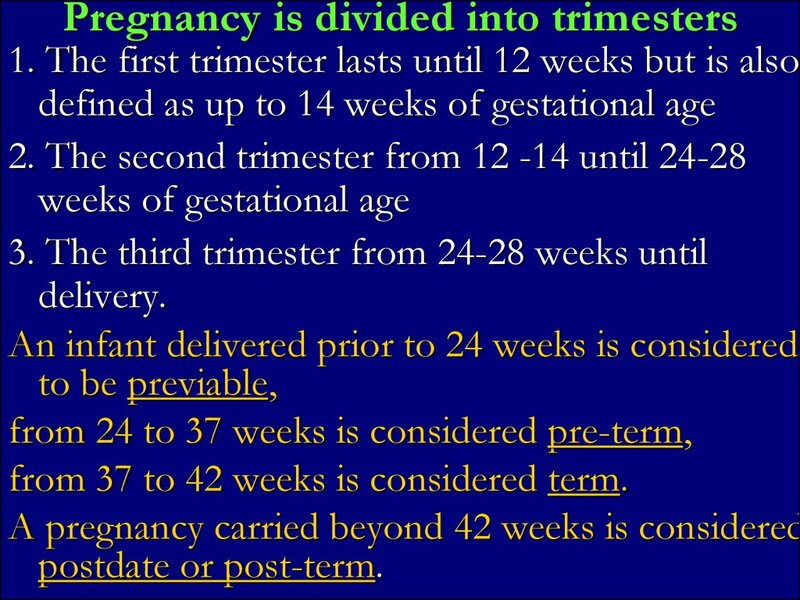 from 37 to 42 weeks is considered term. 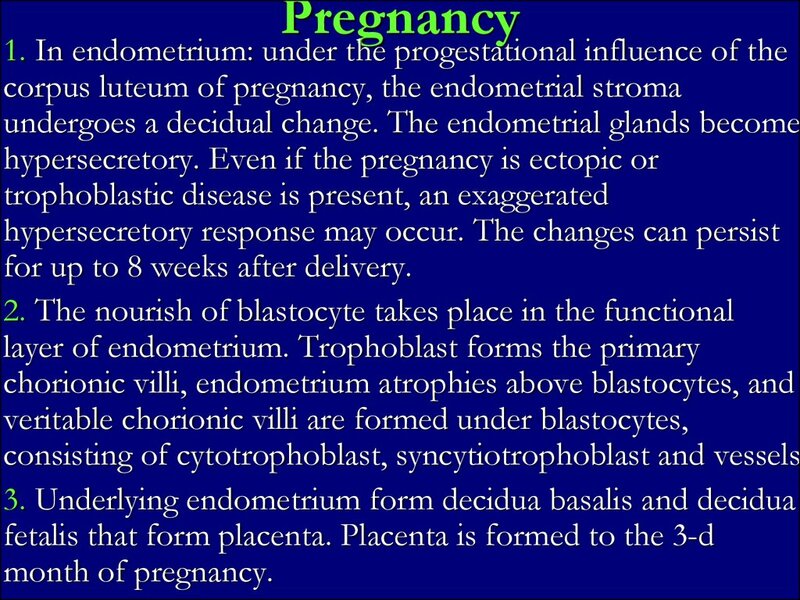 increasing on force, reductions of pregnant uterus. bubble and pour out of pericarp waters begins. 3. 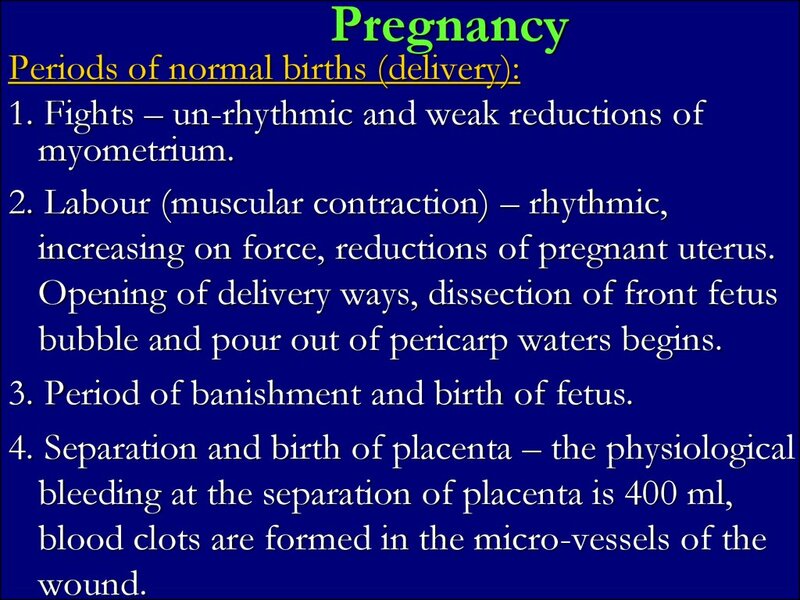 Period of banishment and birth of fetus. 7. 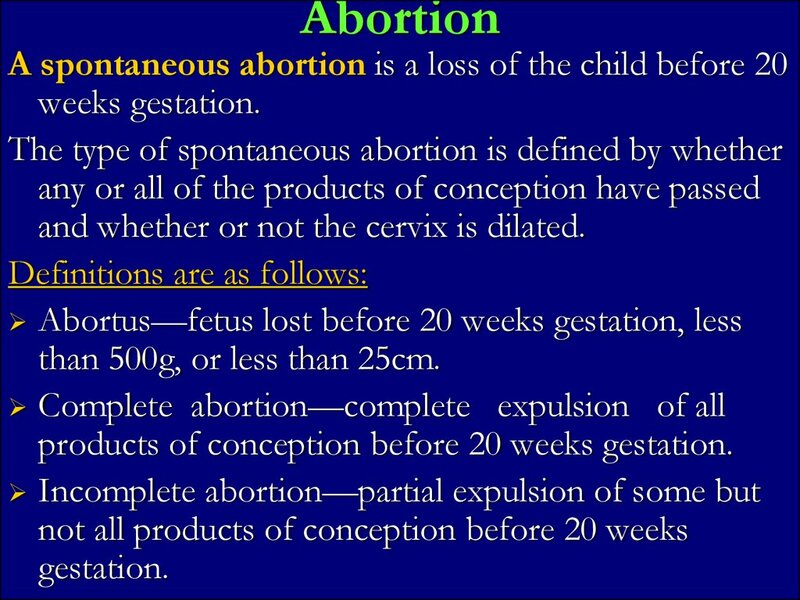 Abortion - it is miscarriage of pregnancy. 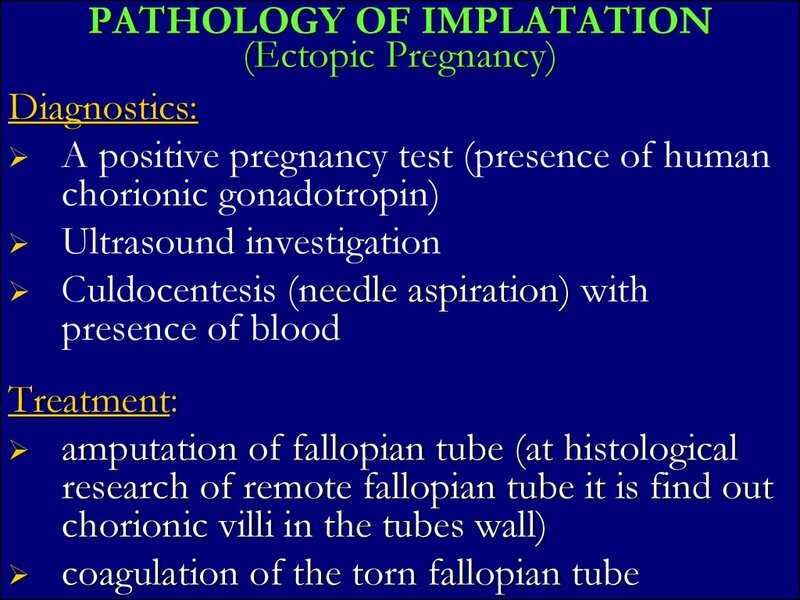 and whether or not the cervix is dilated. than 500g, or less than 25cm. 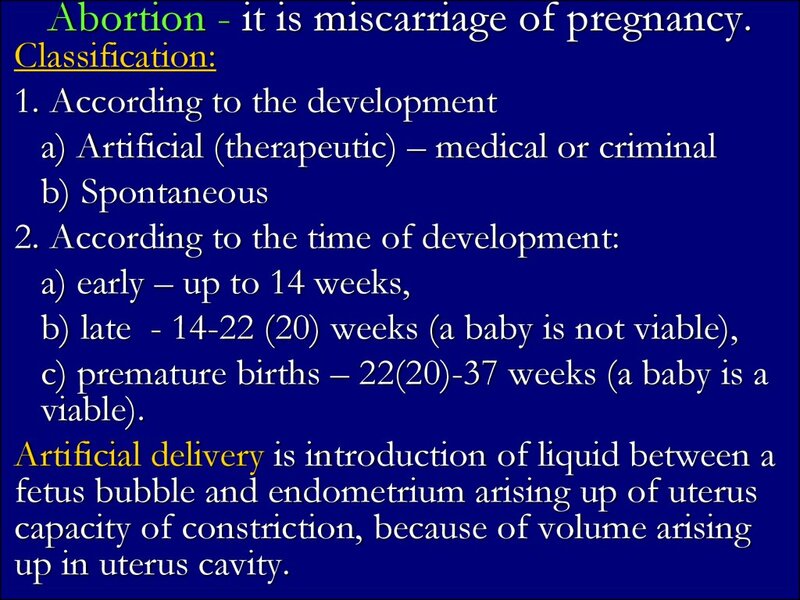 products of conception before 20 weeks gestation. 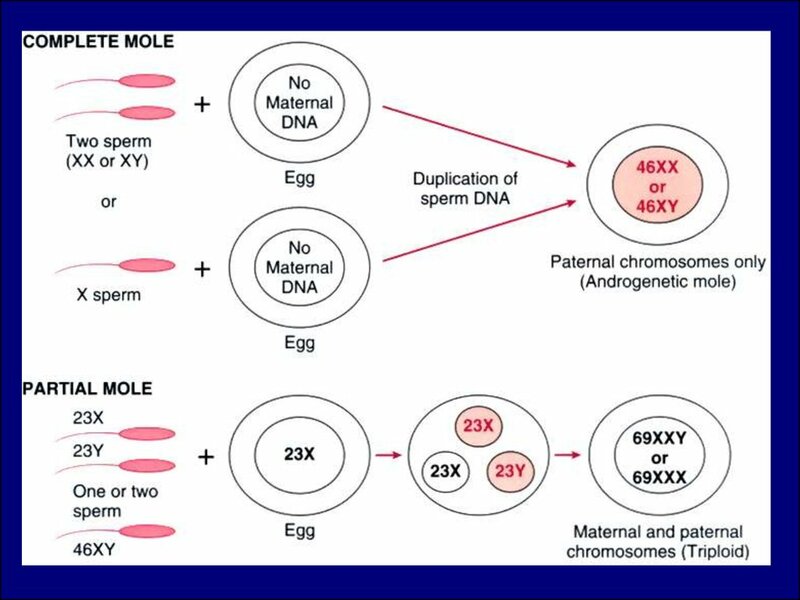 a viable pregnancy is unlikely. 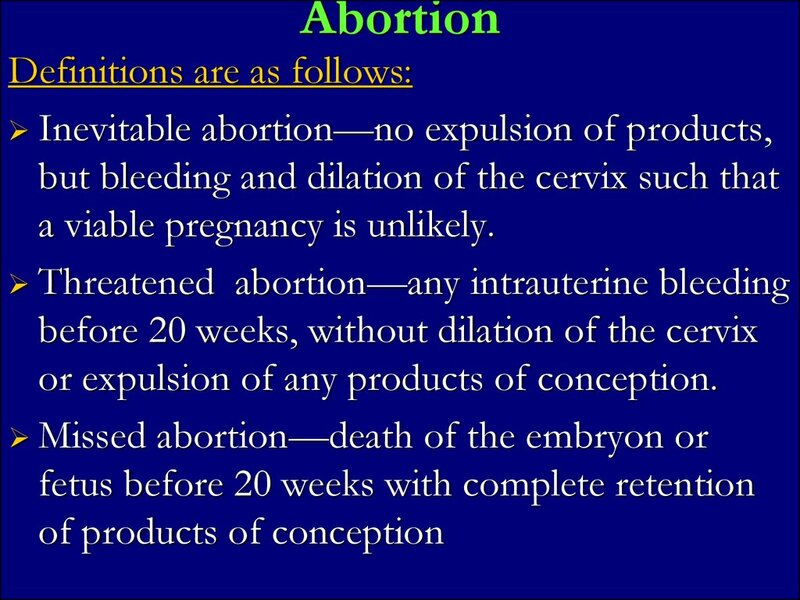 or expulsion of any products of conception. 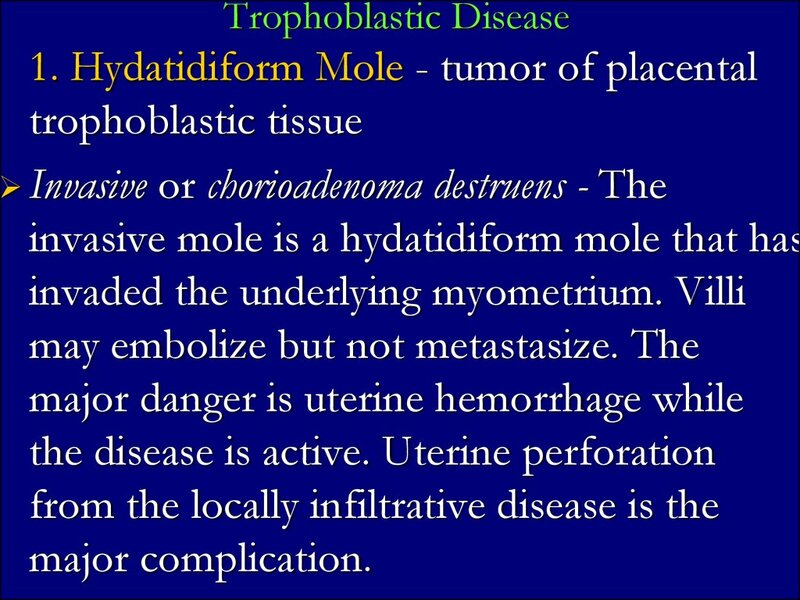 massive bleeding, that leads to hemorrhagic shock. 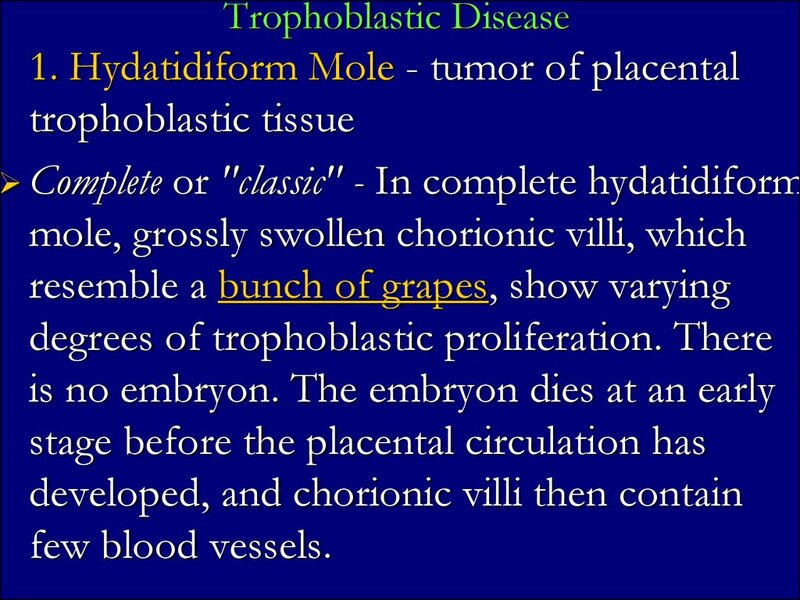 deep implantation, chorionic villi grow into myometrium. Pregnancy and first half of delivery is going normally. 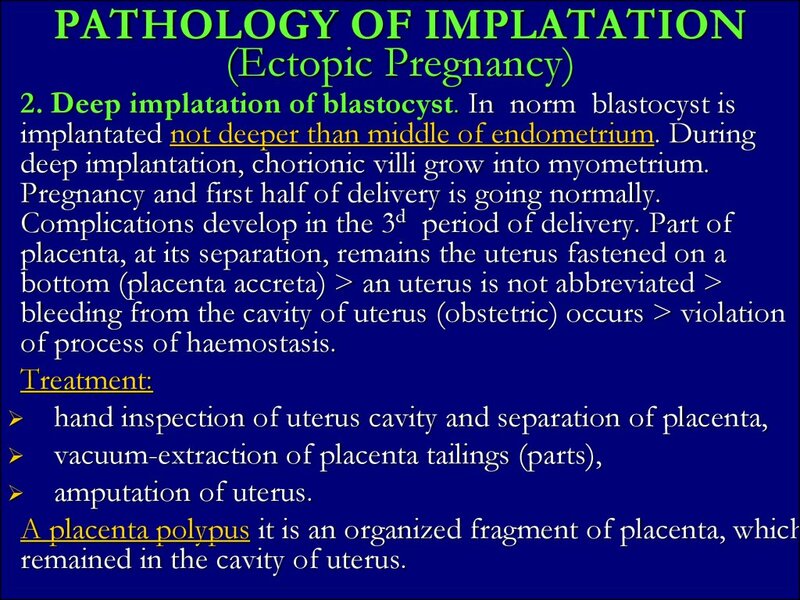 remained in the cavity of uterus. 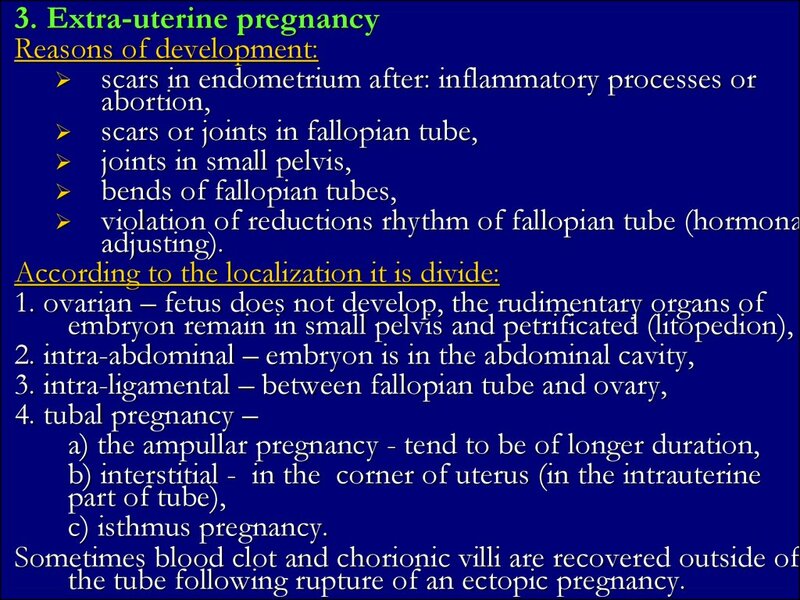 the tube following rupture of an ectopic pregnancy. 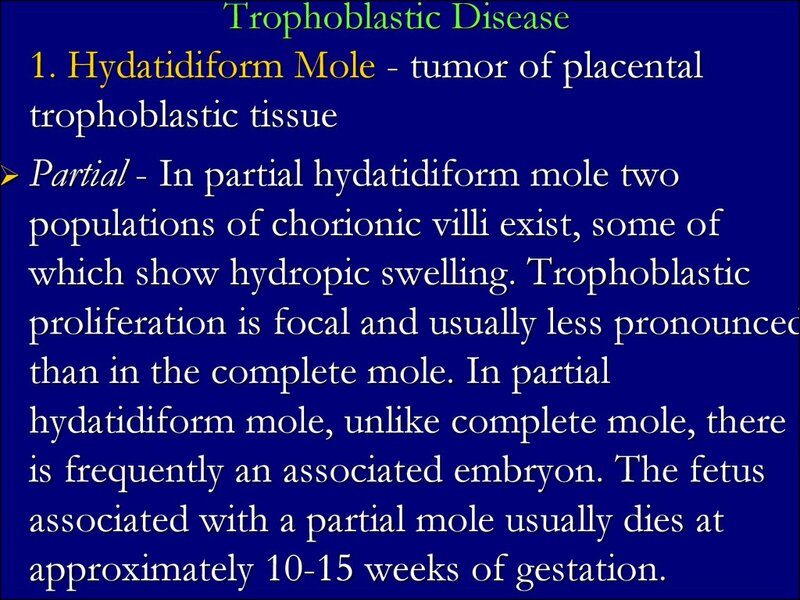 intensifying of chronic inflammatory process. 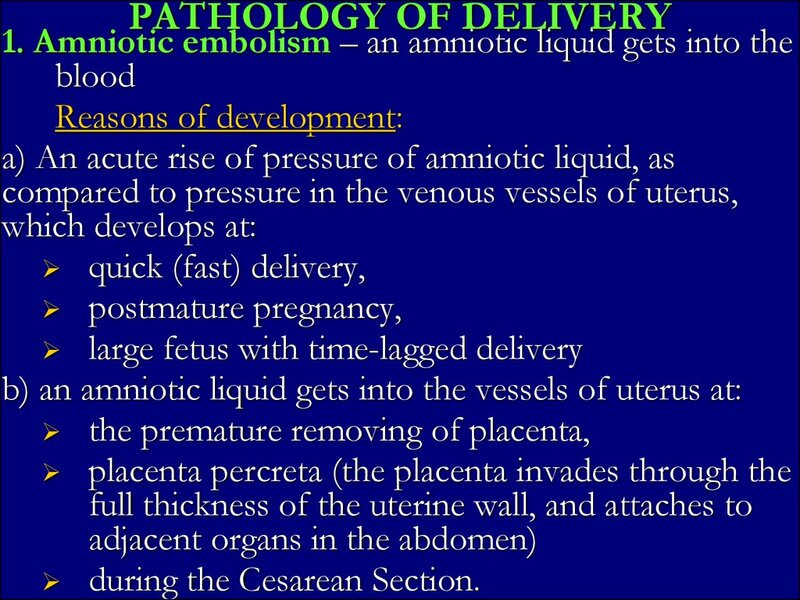 approximately 10-15 weeks of gestation. swollen. 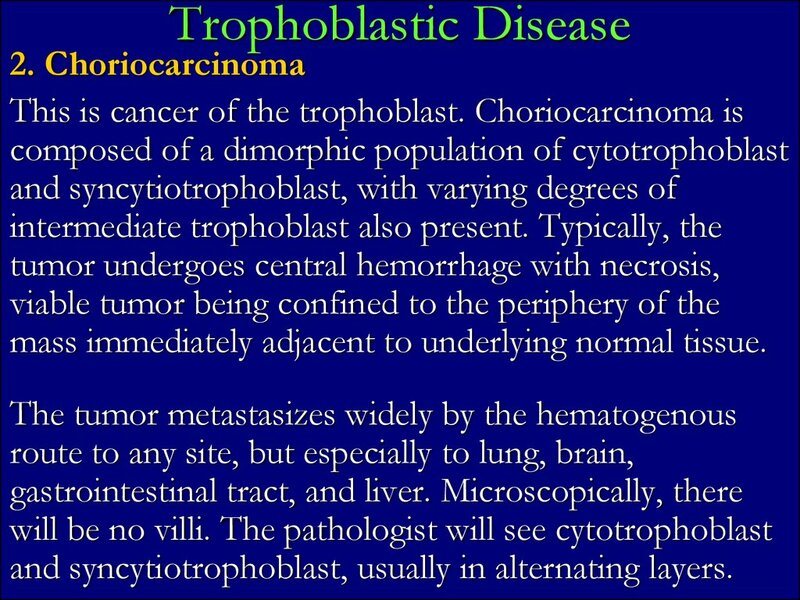 There is minimal trophoblastic proliferation. 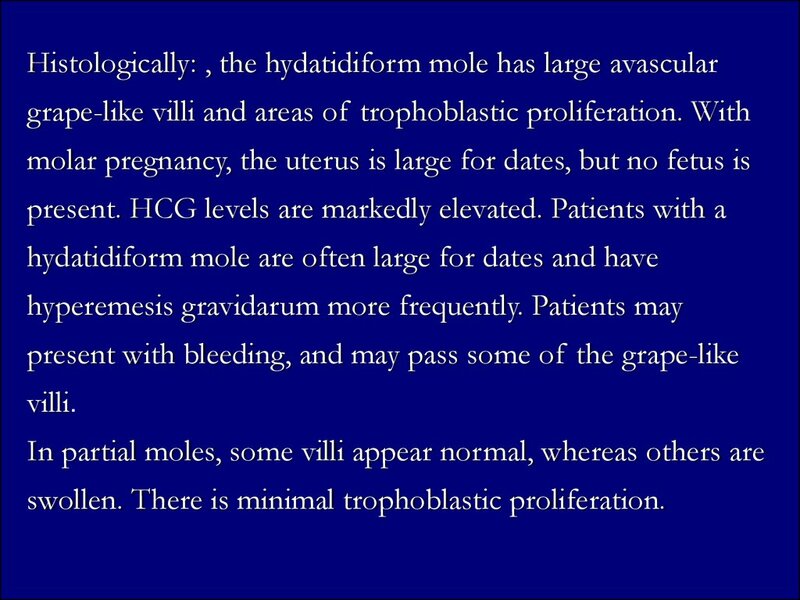 mass immediately adjacent to underlying normal tissue. 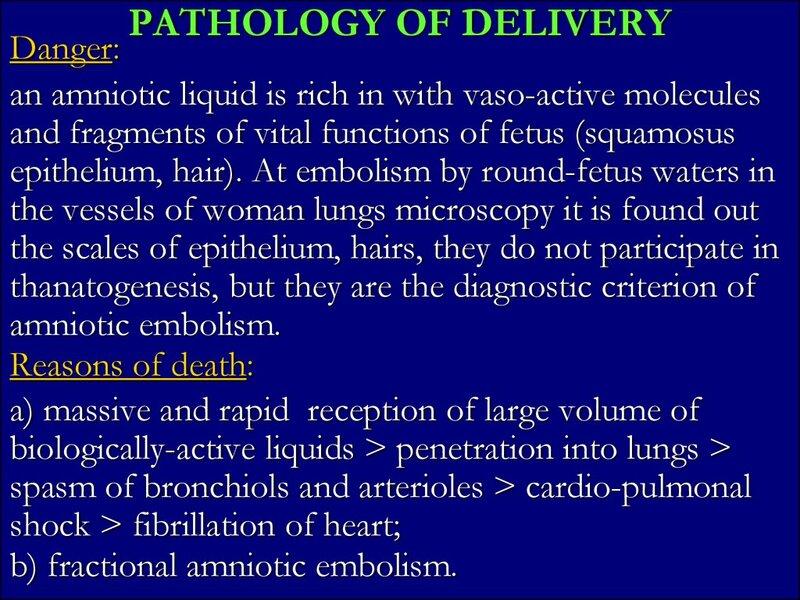 and syncytiotrophoblast, usually in alternating layers. 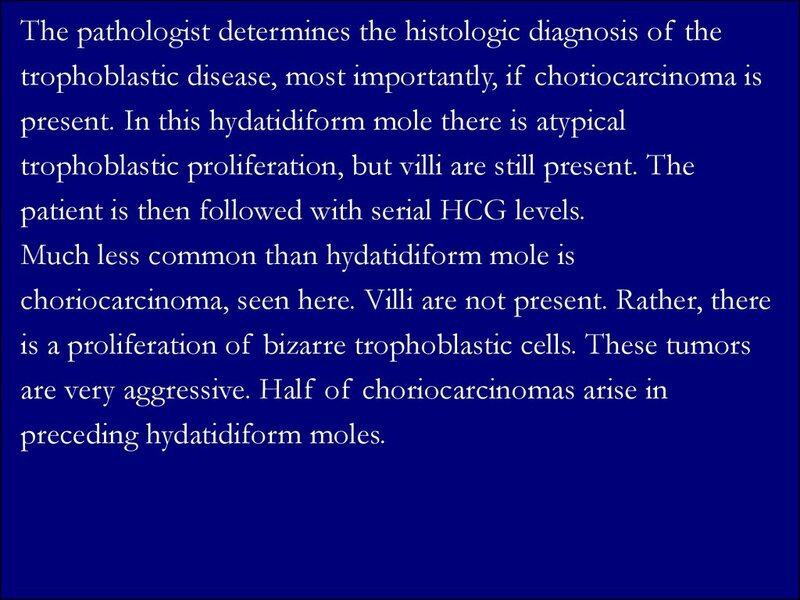 patient is then followed with serial HCG levels.